The SIMA in Paris, France, is approaching rapidly. The AEF will officially announce the release of the AEF Database to the general public at the beginning of the fair on February 22th. Make the most of this unique marketing opportunity by presenting your equipment in the AEF Database and by displaying the AEF certificate sticker on your exhibits. 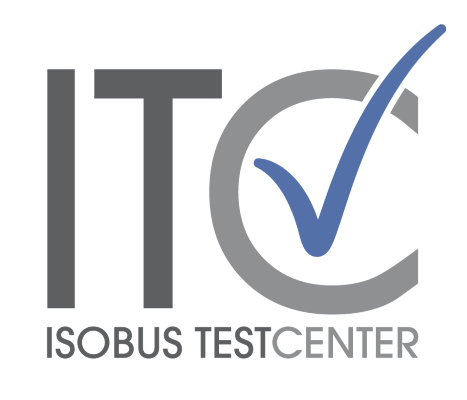 The ISOBUS Test Center still has some test slots available, so please contact us soon. You will find the AEF booth in hall 5a, slot H051. A representative of the ISOBUS Test Center will be present at the booth on Feb. 22 and 23, about noon. This is the perfect place for asking questions around the AEF Conformance Test and our test lab.